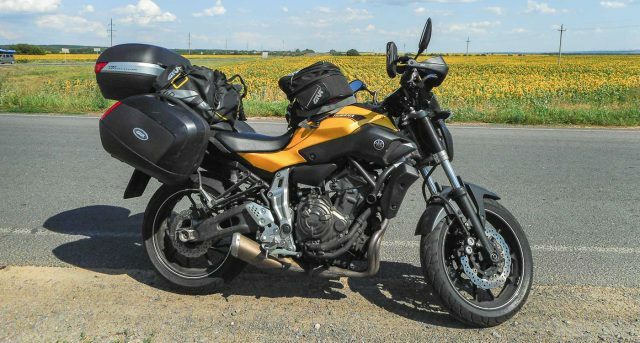 Riding through 11 countries, meeting women and their dreams. The aim of my journey from Naples to Morioka was to gather interviews of women from different countries who have decided not to yield or surrender, but instead, accomplish their dreams with dignity. 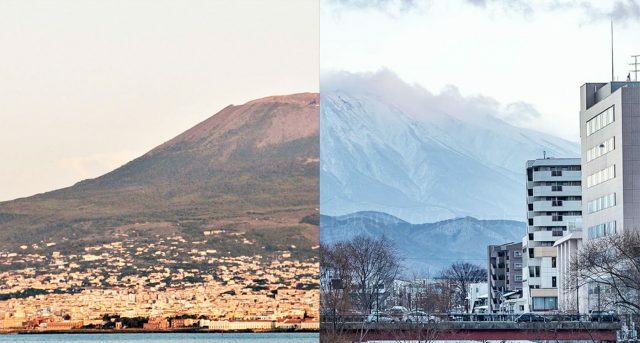 Mount Vesuvius in Naples and Mount Iwate in Morioka are identical in shape and therefore represent physical continuity, a beginning and an end. 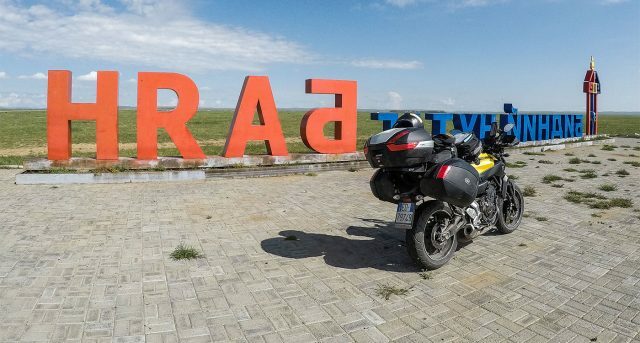 I’ve journeyed through 11 countries and 59 cities, covering 13,344km in order to interview 45 women involved in arts, politics, sports and society. The Interviews will be compiled into a documentary that will show the world the choices made by these women, so as to become an example and a source of inspiration for others. I dedicate this journey to all those women and to their daily struggle in order to silently achieve their dreams. The aim of my journey was to gather interviews of women from different countries who have decided not to yield or surrender, but instead, accomplish their dreams.